The global custom t-shirt printing market is expected to witness significant growth with increasing disposable income, shifting trends towards fashionable apparels particularly in developing nations is expected to drive the demand for custom printed t-shirts. 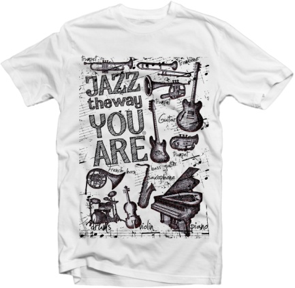 In addition, advancement in printing technology to print t-shirt with multiple color and design is also driving the growth of Custom Unisex T-shirt Printing market globally. T-shirts are a widely traded commodity, with the share of exports in total global output standing at about 96% in 2015. The high trade intensity is mainly caused by the geographical differentiation between the main T-shirt manufacturing countries and the key consuming countries.